I happy to share the cover designs for the novels and poetry collections I've been editing for Wolsak and Wynn's spring 2018 season. 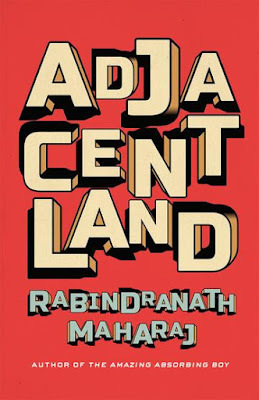 Click on the images to learn more about the books. 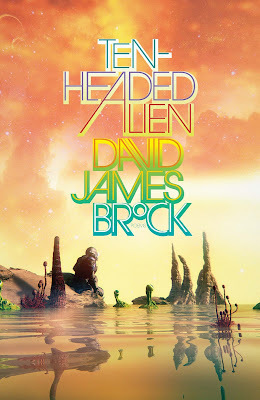 Designs for Ten-Headed Alien and Adjacentland by Ingrid Paulson. 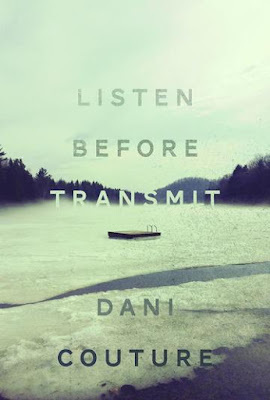 Design for Listen Before Transmit by Natalie Olsen of Kisscut Design. 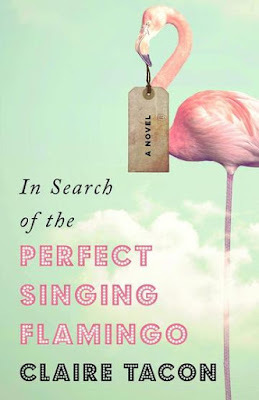 Design In Search of the Perfect Singing Flamingo by Michel Vrana.